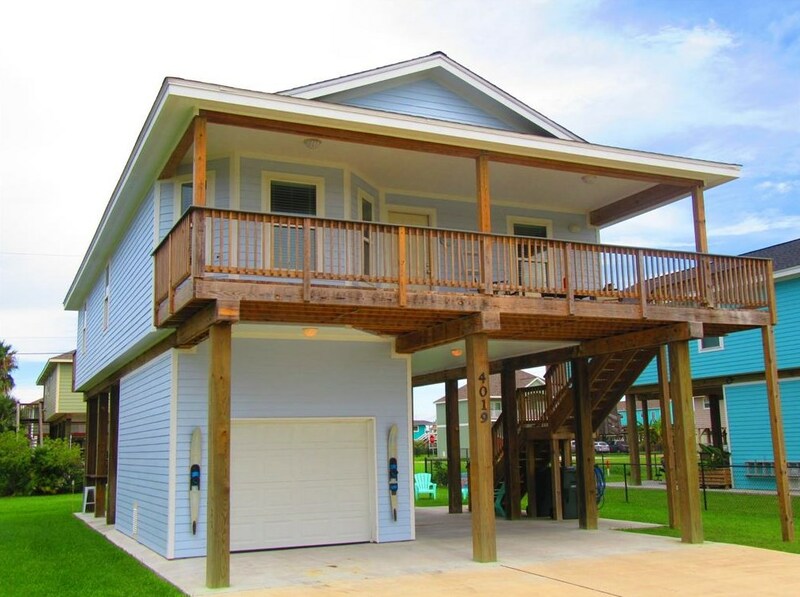 STUNNING almost Brand NEW Sea Isle ISLAND BEAUTY! 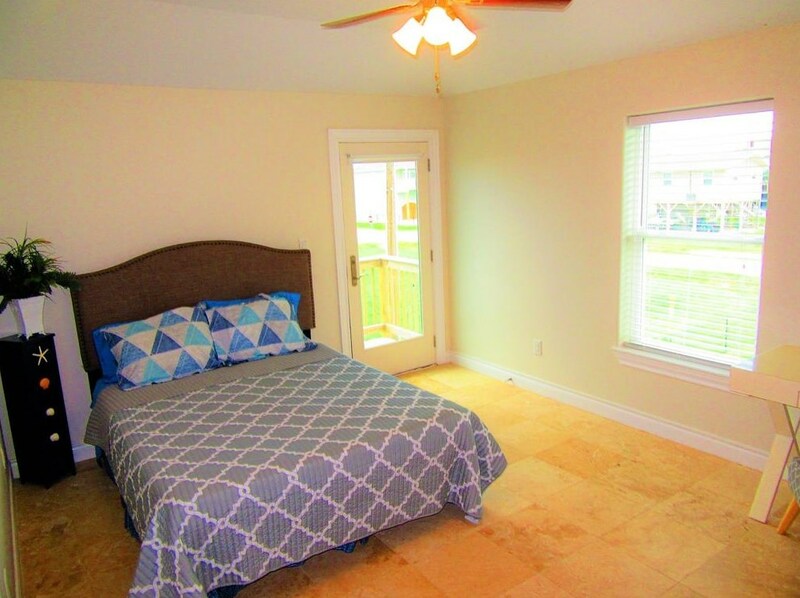 BRAND NEW to the market! 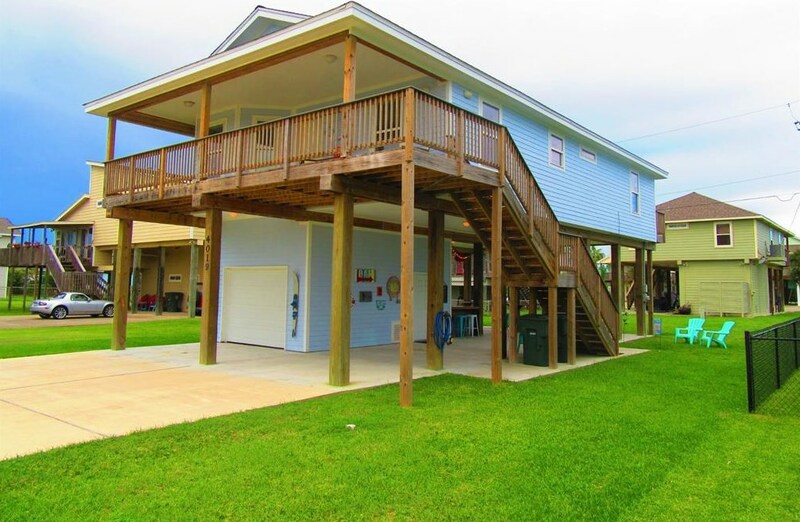 Located in LOWEST Flood Zone area with Super LOW insurance AND Incredible RENTAL INCOME!! 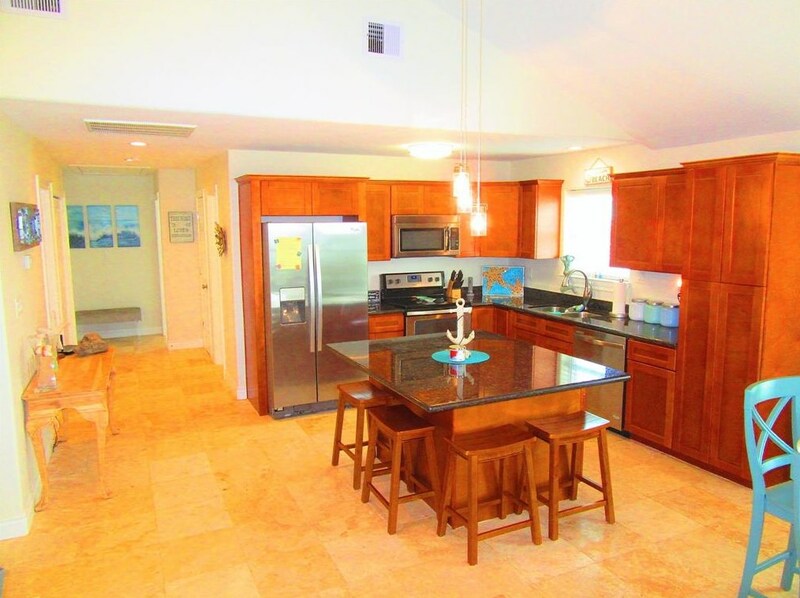 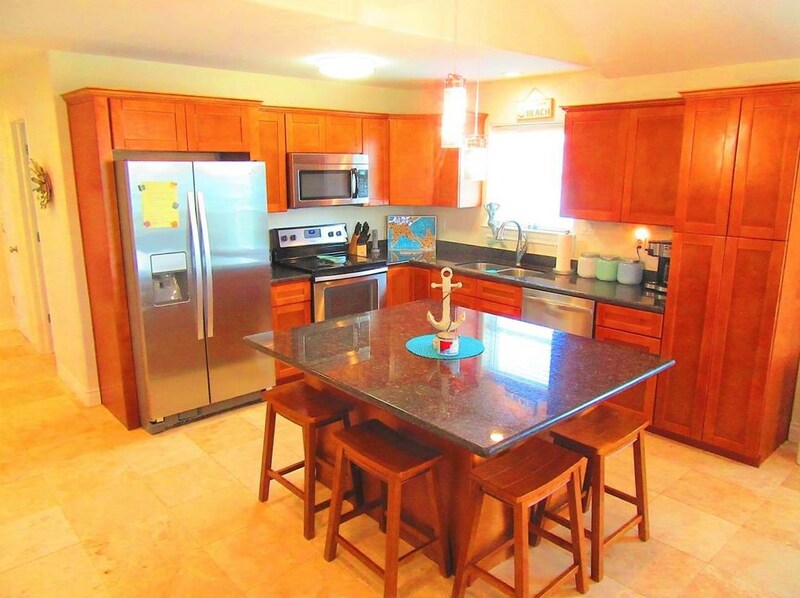 Comes FURNISHED (with exclusions), Custom Built Bar, Professional Lighting and HUGE down stairs ENTERTAINING area! 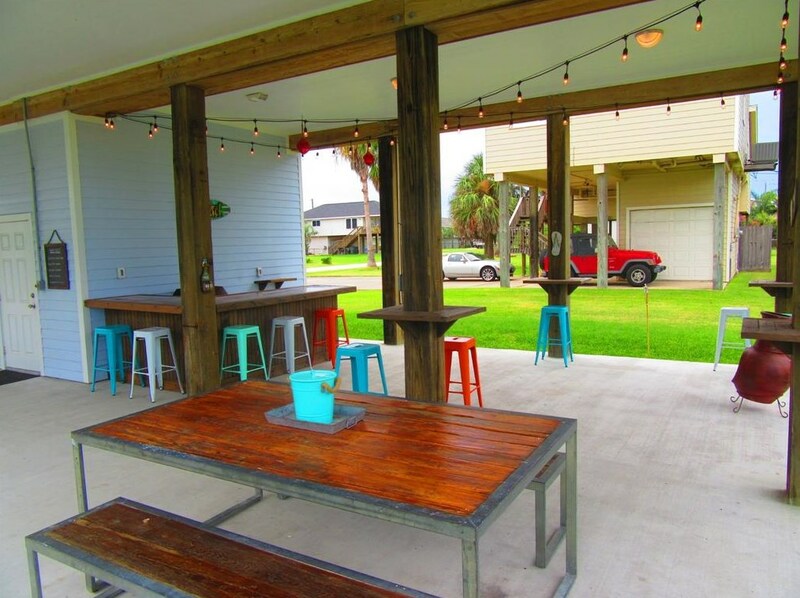 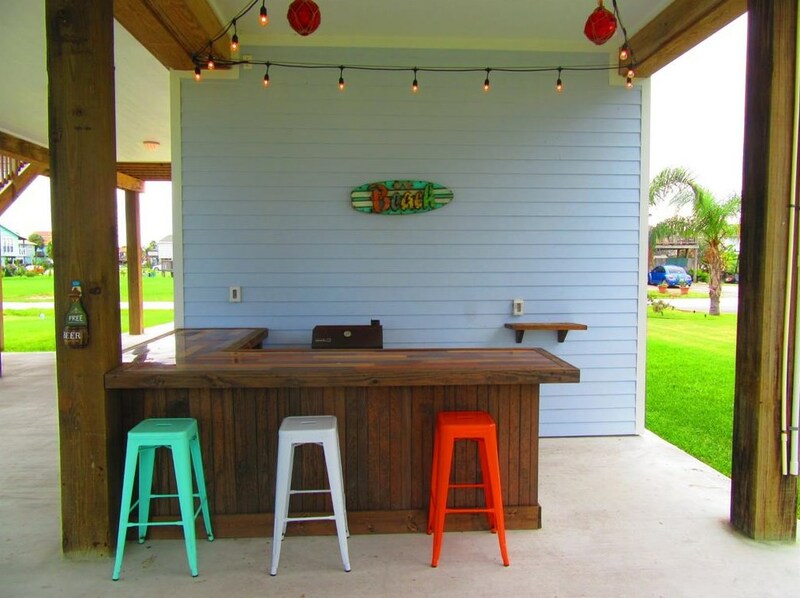 Multiple bar & BBQ areas built in, HUGE yard with TRIPLE Parking! 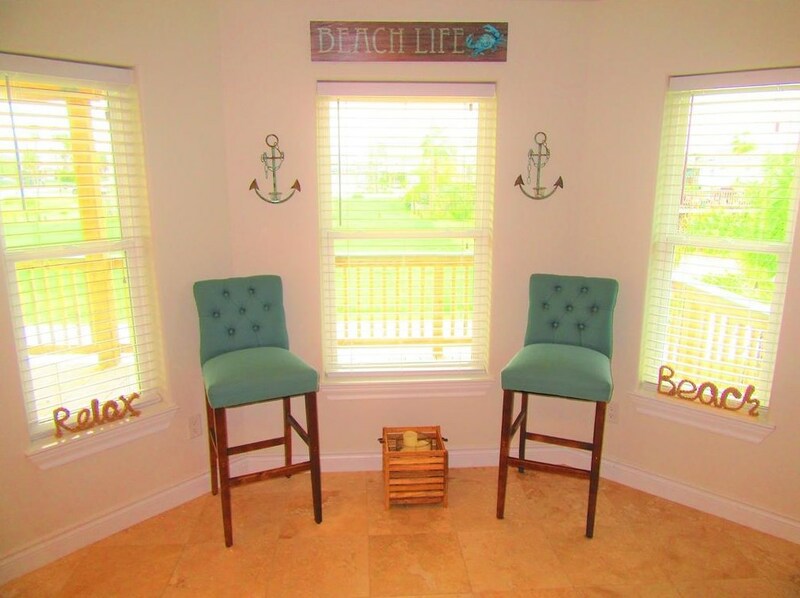 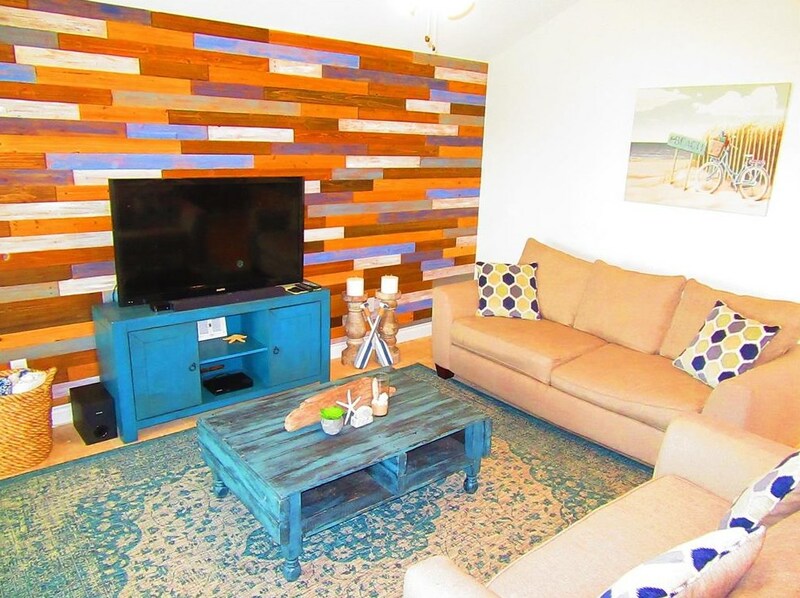 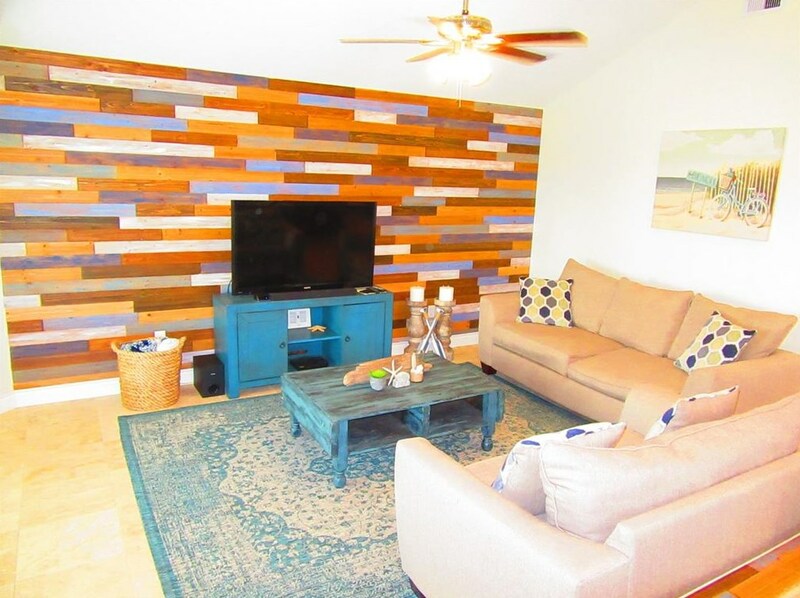 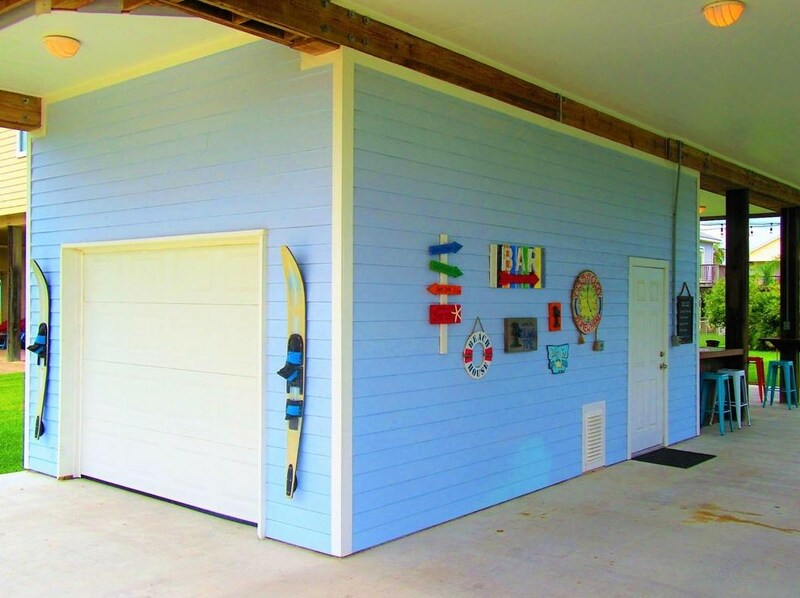 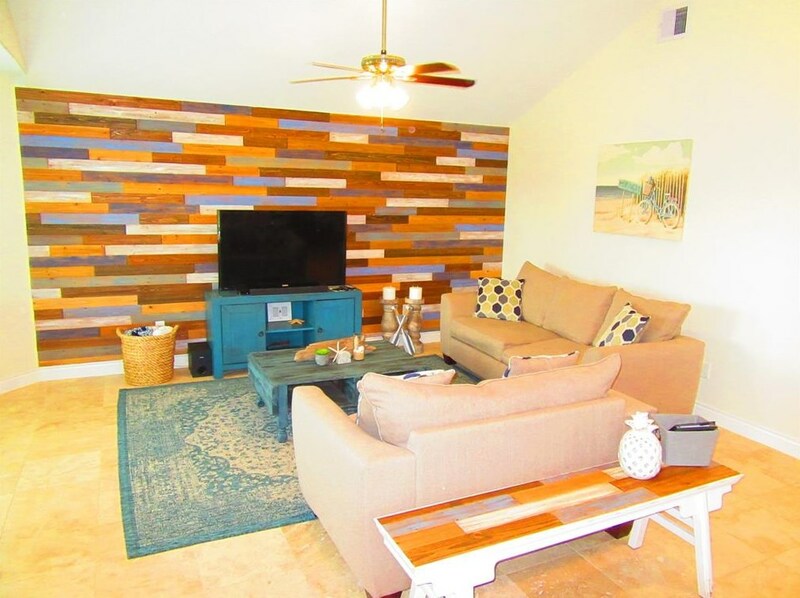 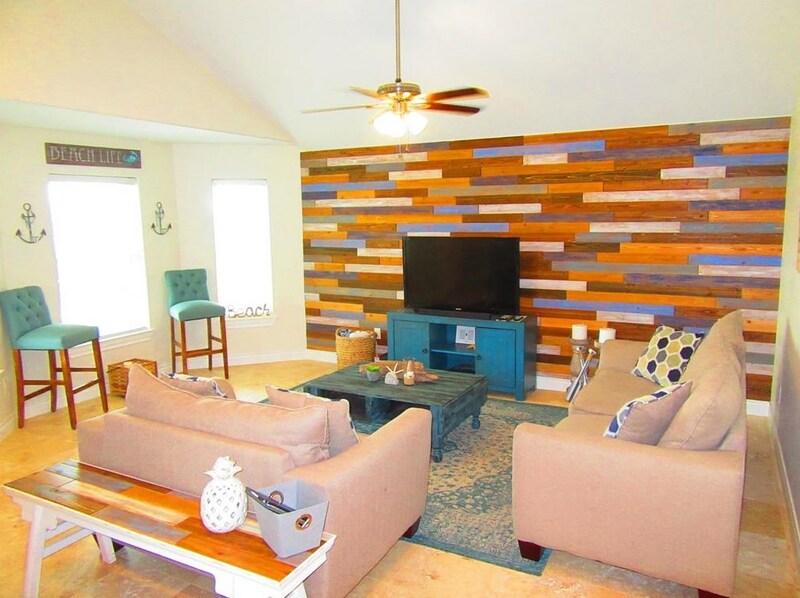 Inside and Out you will find Tasteful Coastal decorations, Custom WOOD wall in OPEN living and Beautiful Furniture throughout. 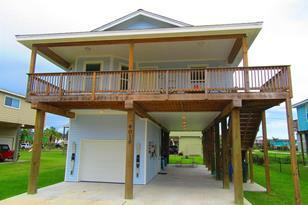 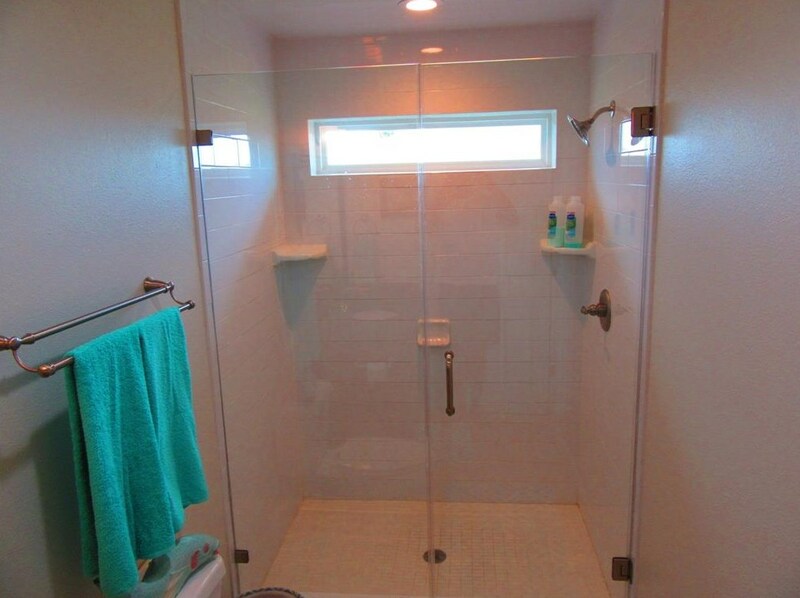 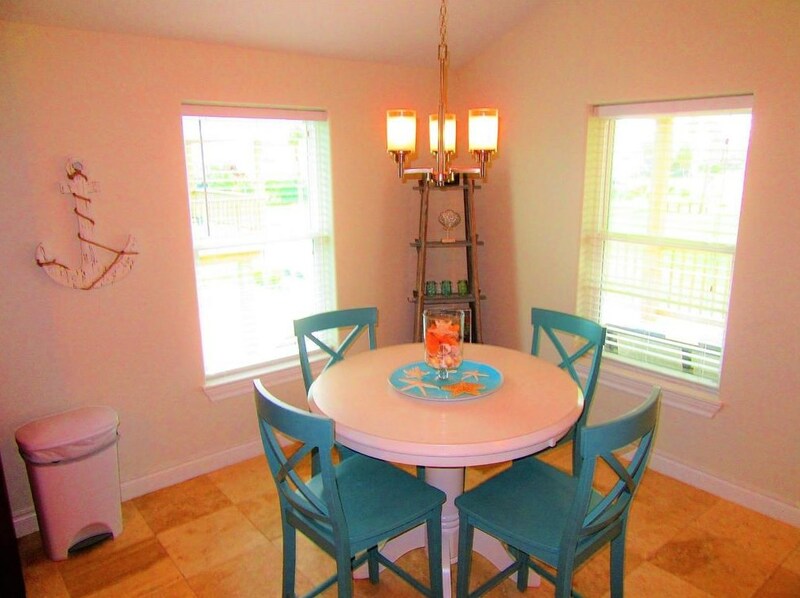 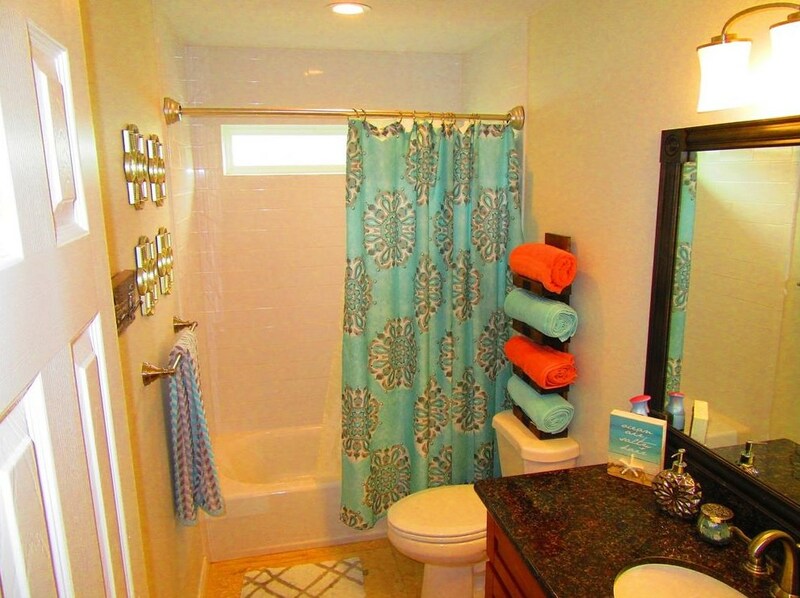 Large 3 bedrooms and 2 Full baths! 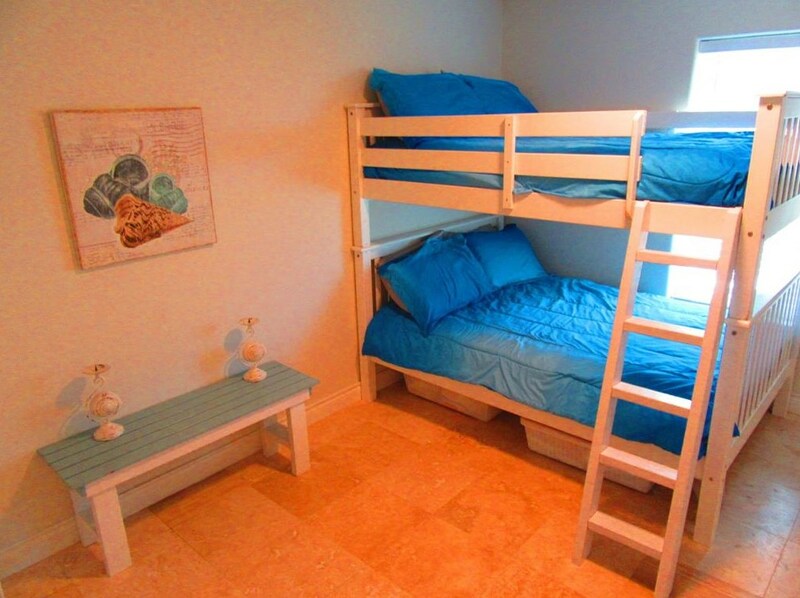 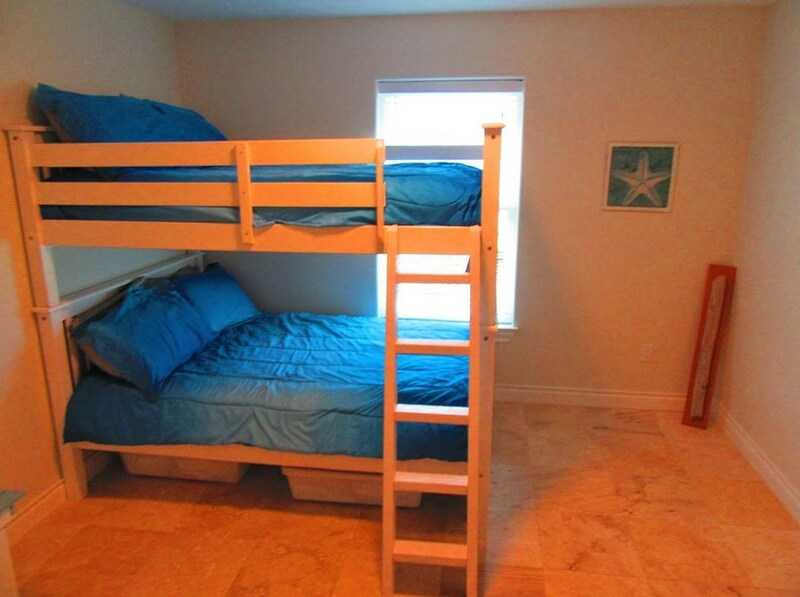 Sleeps 13! 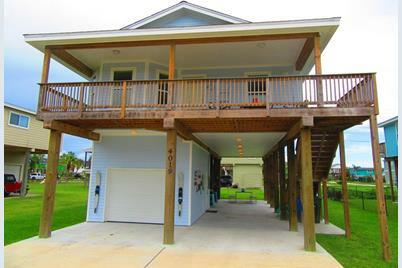 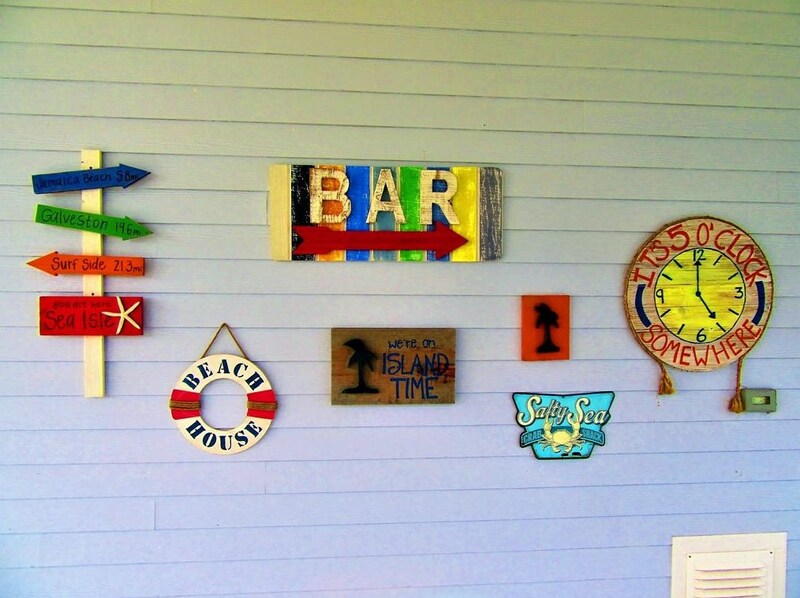 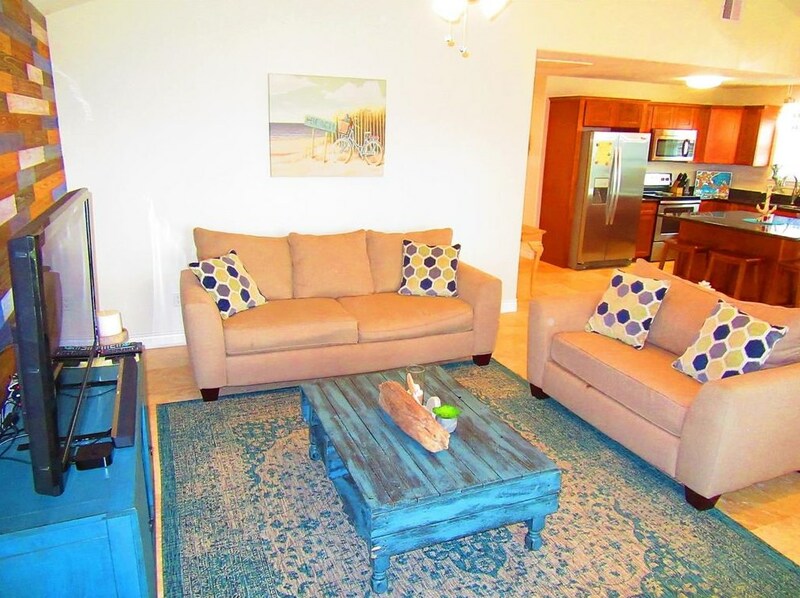 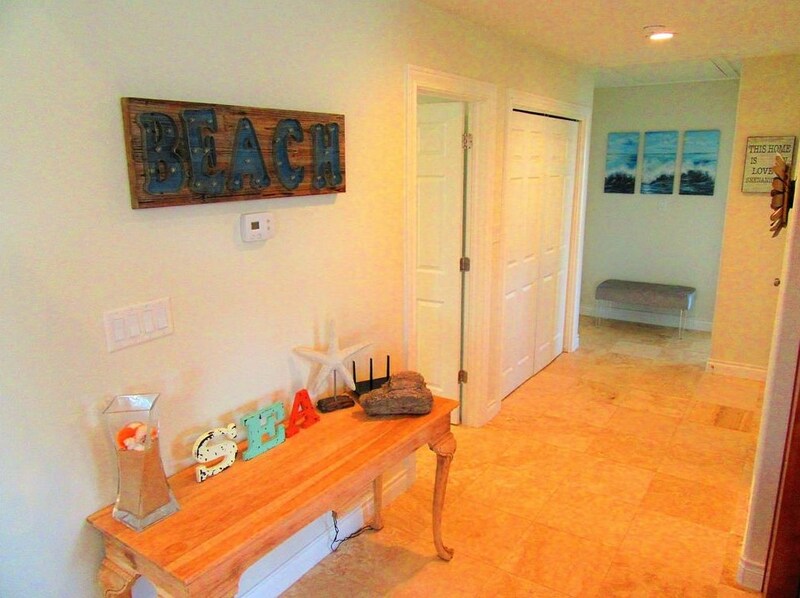 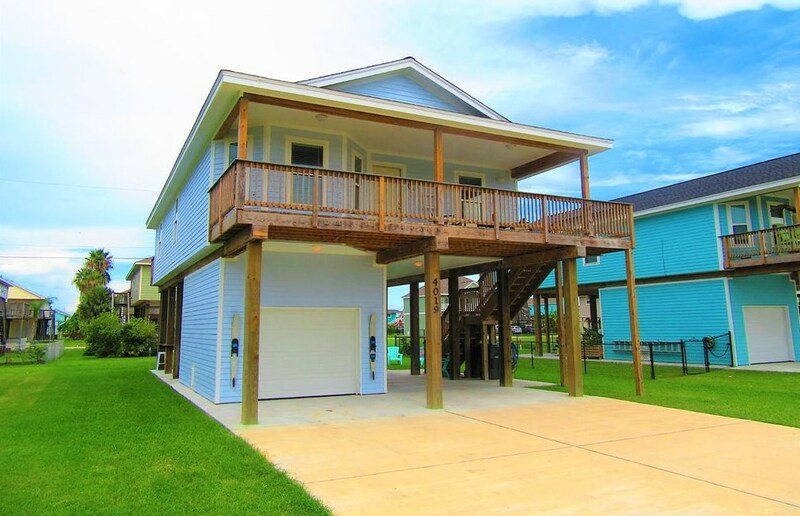 Walking distance to the Infamous SAND BAR! 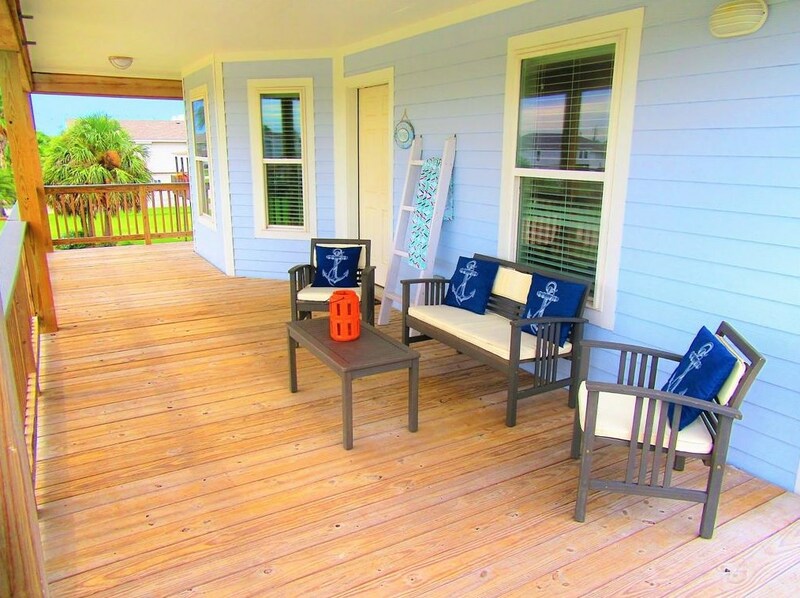 Neighborhood amenities include Private 900' Fishing Pier, Neighborhood Pool, Restaurant, Bar, Sea Isle STORE, Marina and neighborhood boat launch to drop in your Boat. 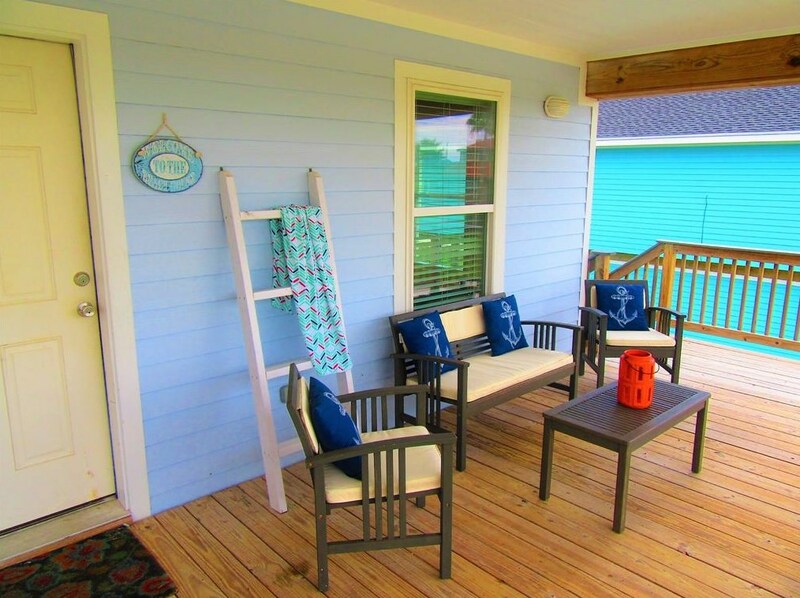 BEST PRICE for newer construction in Sea Isle!! 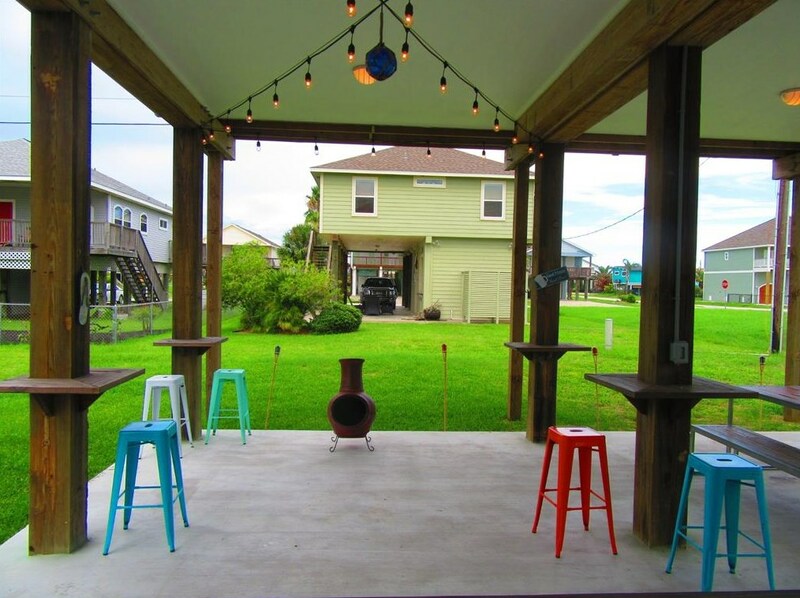 Listed by Texas Real Estate & Co.
4019 Fort Bend Drive, Galveston, TX 77554 (MLS# 86302089) is a Single Family property with 3 bedrooms and 2 full bathrooms. 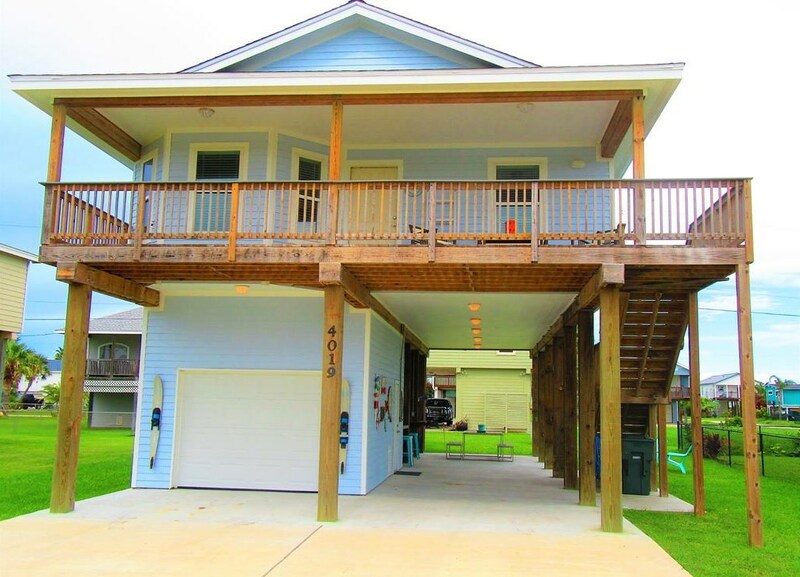 4019 Fort Bend Drive is currently listed for $324,500 and was received on March 03, 2019. 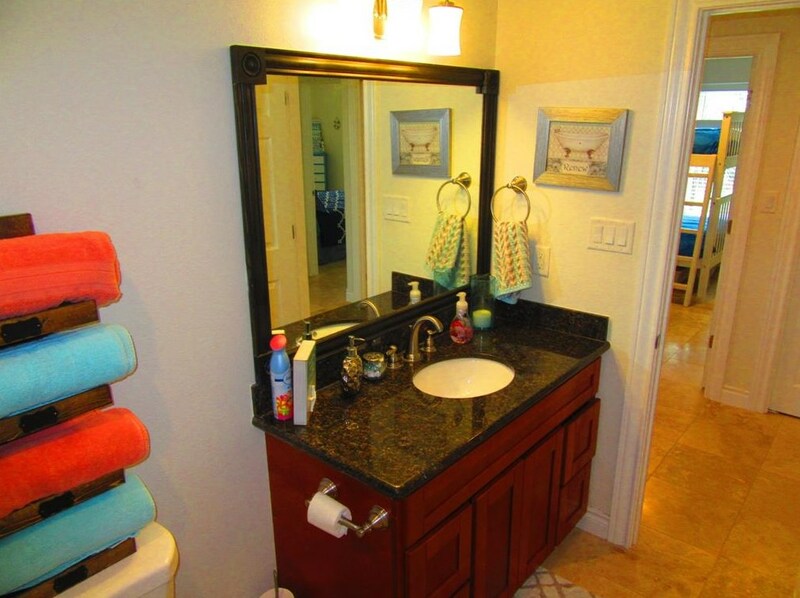 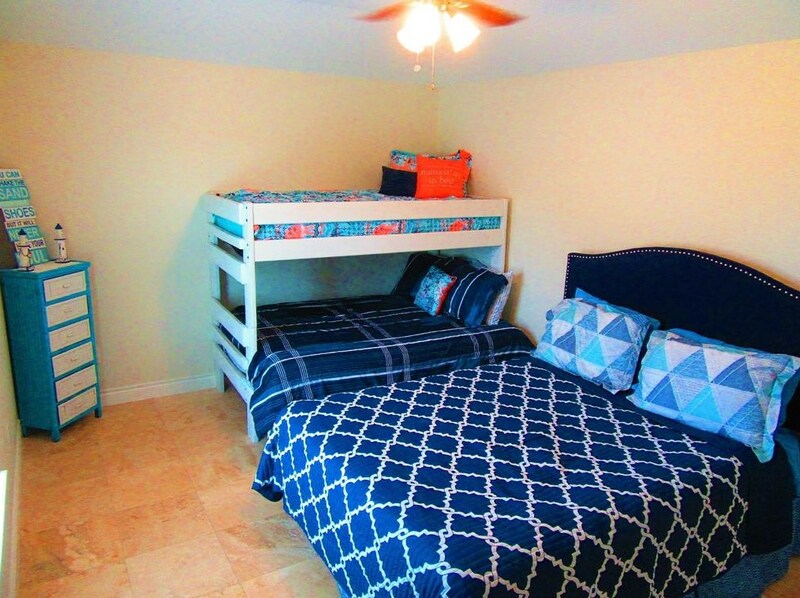 Want to learn more about 4019 Fort Bend Drive? 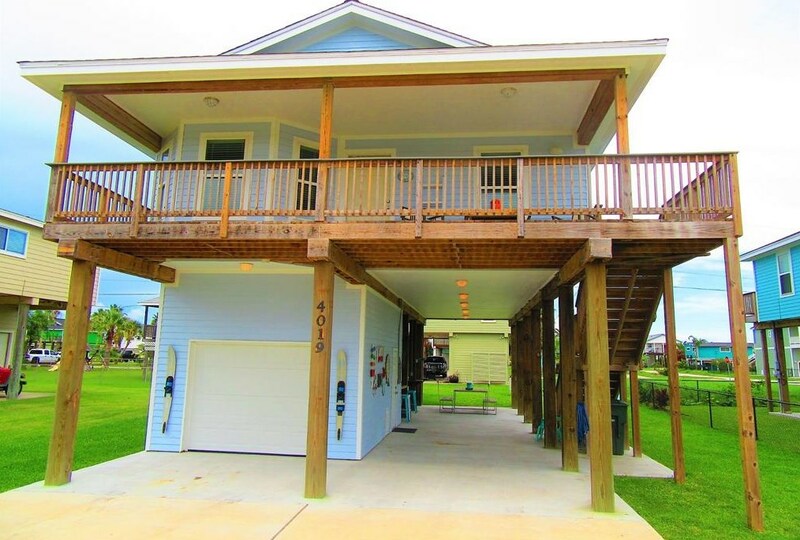 Do you have questions about finding other Single Family real estate for sale in Galveston? 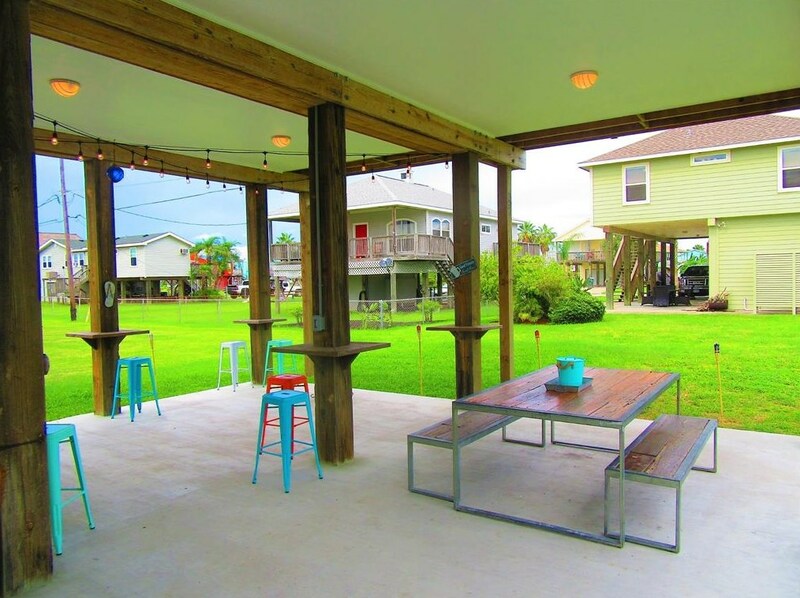 You can browse all Galveston real estate or contact a Coldwell Banker agent to request more information.